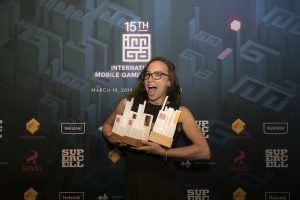 IMGA → Connect → News → Industry → Thanks to all of YOU! Hello guys! It has been a week since the ceremony, time goes by so fast.. 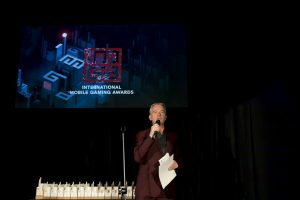 In this article, we would like to recap the whole IMGA Global 15th edition process and experience!. Read on, refresh up your memory and enjoy :). The 15th IMGA would not be as successful without the participation of all the developers. A total of 1500 games have been submitted this year. In addition, 250 online judges have played these games and selected the nominees. 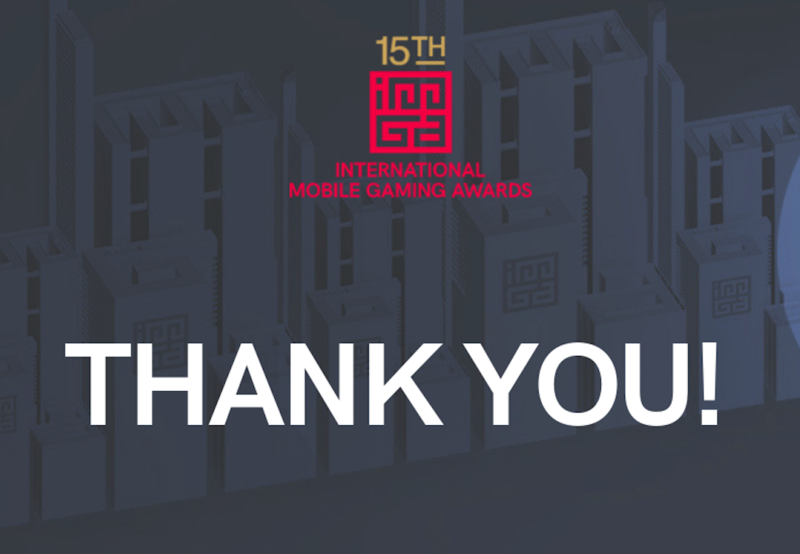 We’d like to thank all these developers for submitting their games, as well as, all our online judges for taking time off to select the nominees! 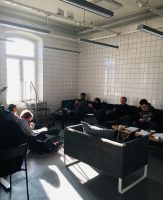 This year, the on-site judging session was held in Helsinki again. We had a great experience last year and thought of making it as some kind of tradition! Therefore, we’d like to thank the City of Helsinki, again, for the hospitable opportunity! And ofc! We can’t forget our jury… So a big big thank you to all our on-site judges who flew to Helsinki and spent the weekend with us to be part of this important moment. 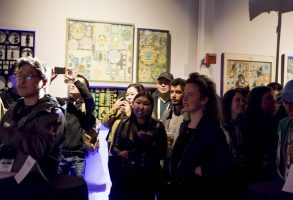 The award ceremony was held on Tuesday the 19th of March in the Minna Gallery in San Francisco. We had so much fun! We hope you did have the times of your life too! Maude Garrett was our host this year again, and she made the evening super! Thanks, Maude for the funny jokes and the good vibes! In addition, we’d like to thank ROVIO for hosting the 10 years celebration of Angry Birds! Stay tuned for the next IMGA editions, and we cannot wait for next year! We hope we’ll see you again soon.